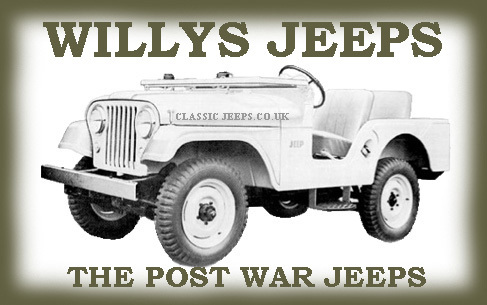 Welcome to the Classic Jeeps website, offering a selection of news, detailed reports combining historical accuracy with an eye for nostalgia, reviews, show reports and rare period images. 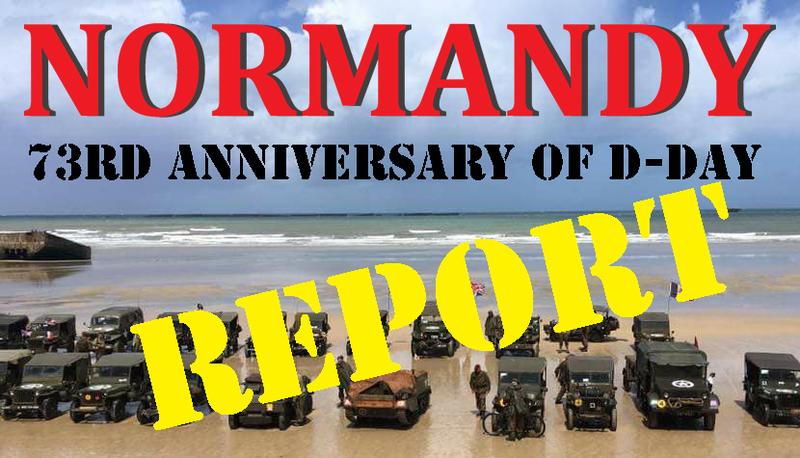 The Classic Jeeps provides an insight into WW2 Jeeps, with articles on different Jeeps we also look at the companies that built the Jeeps and also look at the men behind the design and building of Jeeps. We have a YouTube channel and a Facebook Group into which readers can post pictures and videos of their Jeeps. They will then be transferred onto our website where they stay and can be searched. All rights reserved. Reproduction in any form, is prohibited without prior permission of Classicjeeps.co.uk in writing. Whilst every care is taken with material submitted to Classicjeeps.co.uk web site, no responsibility can be accepted for loss or damage. Every effort has been made to contact copyright holders, materials that may be used are from varied and obscure sources. Any material used on which clearance has not been given is unintentional. We will correct any errors. Opinions expressed on this web site do not necessarily reflect those of Classicjeeps.co.uk. We are unable to guarantee any of our advertisers.